With youth weeks rolling out across the country in April, pharmacists are being asked to better support young people with asthma. 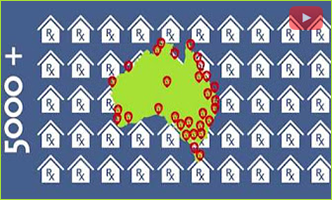 Asthma Australia is encouraging both pharmacists and doctors to help offer these patients better support. In a national youth survey commissioned by Asthma Australia, participants showed double the risk of mental health issues in comparison to their counterparts without asthma.